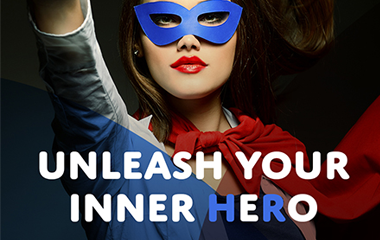 HR Transformers: Are you ready to be a Super HeRo? It’s time for HR to be heroes! Join us at HR Tech World Congress where we’ll be exhibiting at booth 310. A recent study by The Economist Intelligence Unit (EIU) revealed that growth is once again at the top of the corporate agenda for global business leaders. With Tucana’s HR Transformation Conference just passed, the HR Technology Conference in Las Vegas next week and HR Tech World Congress in Paris the week after the conference, season heralds a real opportunity for the role HR can play in leading the business. In particular, a key theme is ‘transformation’. In this blog I want to look at three areas of transformation that businesses need to prepare for and undergo to thrive in such a dynamic environment – it goes beyond the bits and bytes of it. With growth a strategic priority, for many companies, the next few years will be a turbulent time, rife with Mergers & Acquisitions (M&As), restructuring, product and geographical market expansions – big decisions that can make or break a business. Based on a global survey conducted by the EIU, there is a strong consensus among C-level executives to leverage data analytics to strengthen their intuition and experience. They agree that data-led insight will better the chance of success in big decision making, from organisation design through to the functional implementation of a Target Operating Model (TOM). Visualising and tracking transformations are essential to delivering them effectively. A key differentiator for businesses will be how quickly they can deliver these transformations and transition their workforce to adapt to an increasingly fast-paced marketplace. Companies that lag behind in the analytics race will struggle to adapt and suffer extinction. Yet, many executives struggle to apply data analytics to gain visibility and understanding of the organisation. This makes it hard for leaders to make the right decisions with many transformations stuck in a world of unwieldy Excel spreadsheets and PowerPoint slides. To make strategic decisions and deliver value fast, leaders must be able to understand the supply and demand of people, roles and skills against processes and projects. Transformations cannot be delivered by moving org charts round a PowerPoint slide. Businesses must recognise the need to empower executives and invest in solutions which can make the most of a largely untapped pool of highly valuable organisational data. Transformations driven by organisational data will put companies in a stronger position to generate value when making important strategic, organisational and people decisions. Regardless of which transformation decisions companies are undertaking, a successful execution calls for engagement of people across the organisation. This creates a huge opportunity for HR to harness its ownership of people data and bolster its capability to be a leading force in the business. Traditionally, business transformation has been driven by financial numbers, and people have come second. HR must transform itself as a function to start putting people back into the heart of strategic decision making. 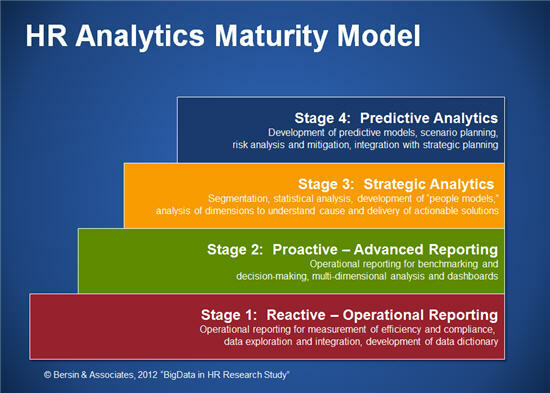 This means overcoming a skepticism when it comes to HR data and analytics. Hitherto, very few companies are successfully implementing HR analytics and in two-thirds of organizations, the majority of time is still wasted on consolidating, repairing, and manipulating data instead of analysing them. Faster delivery: a lot of attention is given to strategy, not much to implementation. And yet the faster HR can implement a workforce integration or restructure, the faster the organisation can realise the benefits. Join us at HR Technology Conference, Las Vegas. We’re presenting as an Awesome New HR Technology and exhibiting at booth 2750. Legacy Technology: Companies spend years implementing a new global HRIS system only to come out the other side and immediately transition to the next one. This transition is time-consuming, complex and resource-heavy. Organisations must use intuitive data handling tools as an interim to help speed up and support this transition. Will you be part of the HR revolution? We are exhibiting and presenting at, IODA Annual Conference, HR Technology Conference, booth 2750, HR Tech World, booth 310, CIPD Annual Conference, booth F39. To set up a demo, get in touch. See our full schedule of events. PwC (2014) Gut & gigabytes. Available at: http://www.economistinsights.com/sites/default/files/Gut_%26_gigabytes_Capitalising_on_the_art_%26_science_in_decision_making.pdf (Accessed: 13 October 2015). The Economist Intelligence Unit (2014) Views from the C-suite: Who’s big on big data?. 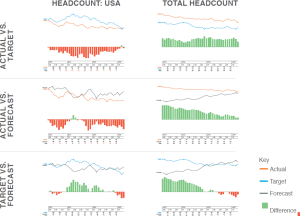 Available at: http://www.economistinsights.com/analysis/who-s-big-big-data/fullreport (Accessed: 12 October 2015). A World of Haves And Have-Nots. Available at: http://www.forbes.com/sites/joshbersin/2013/10/07/big-data-in-human-resources-a-world-of-haves-and-have-nots/ (Accessed: 8 October 2015). 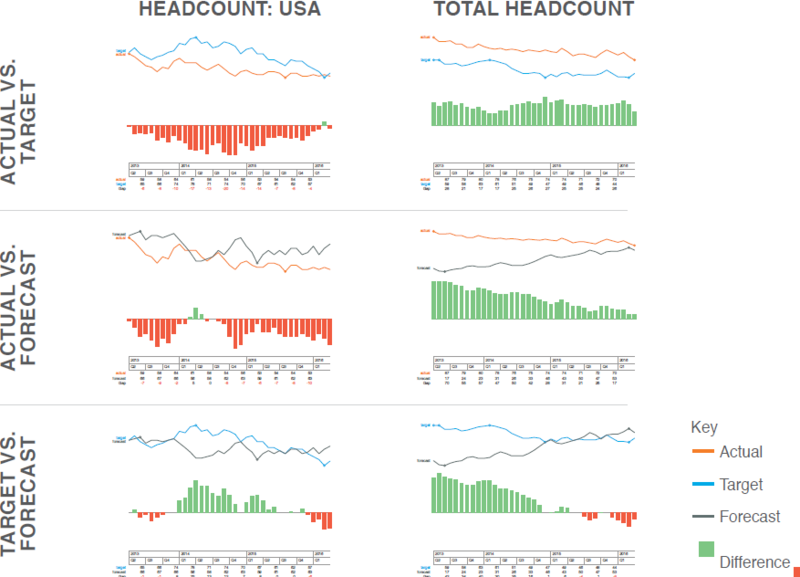 Harvard Business Review (2014) HR Joins the Analytics Revolution. Available at: https://hbr.org/resources/pdfs/comm/visier/18765_HBR_Visier_Report_July2014.pdf (Accessed: 13 October 2015).